Carolina Real Estate Forum congratulates FrontDoor Communities for winning three top PRISM Awards. The PRISM Awards program was developed in 1988 by the Charleston Home Builders Association Sales and Marketing Council to recognize excellence in the field of sales, marketing and the promotion of new homes. FrontDoor Communities’ Freeman’s Point was the recipient of two PRISM Awards. 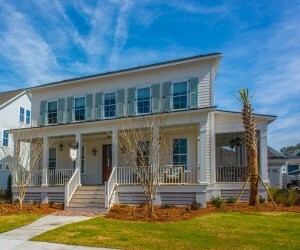 Awards included Best Model Home in the $475,000 to $500,000 category for The Seaside, as well as Best Billboard. 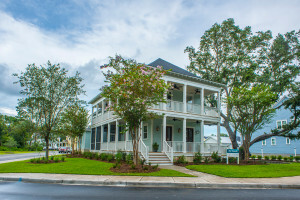 Located on James Island, Freeman’s Point is the area’s premier waterfront community. Minutes from downtown Charleston and the cities most well-known beaches, the community is situated around a waterfront park that is the perfect place for making memories. Whether buyers prefer a waterfront dream home or a charming residence surrounded by neighbors who quickly become friends, Freeman’s Point is truly a community like no other. FrontDoor Communities’ model home at Carolina Park, The Horlbeck, was also recognized as Best Model Home in the $500,000 to $525,000 category. A 1,700-acre master-planned community in Mount Pleasant, Carolina Park combines the best of recreation, shopping, education and gracious Lowcountry living into a park-like setting. FrontDoor Communities currently has eight unique homes available at Carolina Park ranging from the mid-$400,000s through the $500,000s. Surrounded by resort-style amenities, 220 acres of preserved wetlands, a Town Center and much more, Carolina Park is the perfect place for families of all sizes to call home. FrontDoor Communities is a leading Southeast home builder and community developer that consistently strives to exceed customer expectations. Led by a team of proven professional with more than 25 years of industry experience, FrontDoor is thoughtful in planning and committed to developing and building communities and homes that stand the test of time. For more information about Freeman’s Point, visit www.FDCCharleston.com/FreemansPoint or call 843-406-6636. To learn more about Carolina Park, visit www.FDCCharleston.com/CarolinaPark or call 843+-881-5881. 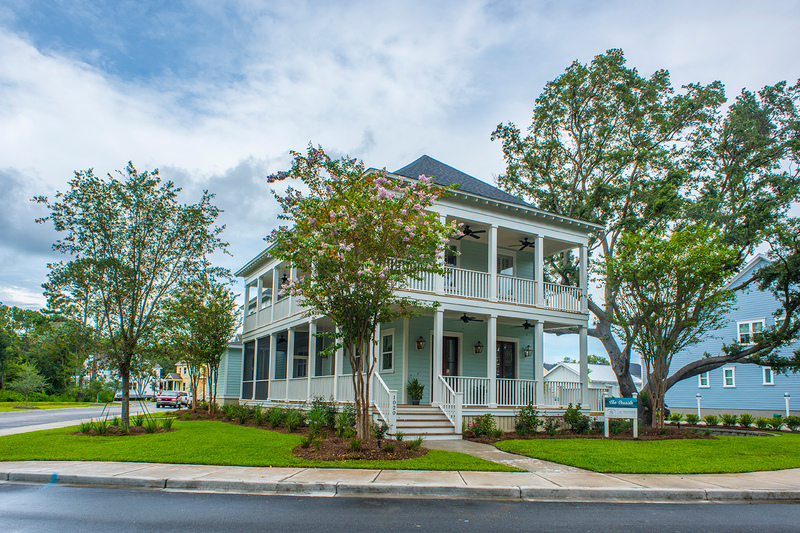 The Charleston Home Builders Association was established in 1959 to provide continuing support for the local homebuilding community. The CHBA is dedicated to the future of the Lowcountry and works to promote homeownership through networking, education, advocacy and community outreach. For information about the PRISM Awards and a list of the 2015 PRISM Award Winners, click here. This entry was posted in Charleston new homes, New Home News, South Carolina and tagged Carolina, Carolina Park, Charleston, Freeman's Point, FrontDoor Communities, James Island, South Carolina, waterfront home on November 16, 2015 by FrontDoor Communities. Fourth of July Events in Columbia, S.C.
Essex Homes wants to say happy 239th birthday, USA! On this special Independence Day, there is no need to go out of town for the Fourth of July because Columbia has its own celebration events for you and your family to enjoy! Celebrate the day with peaches and patriotism at the Lexington County Peach Festival! Festivities kick off with a parade at 9:30 a.m. followed by a day full of activities such as live entertainment, more than 100 arts and crafts exhibits, an antique car show, a Revolutionary War re-enactment and a spectacular fireworks show at 10 p.m. During the day, taste authentic foods prepared by locals and countless peach recipes in the peach contest! For those near Lake Murray, be sure to catch the Lake Murray Fireworks Celebration! This is South Carolina’s largest fireworks show. The evening begins with a festive Fourth of July-themed boat parade. The Lake Murray Orchestra will follow with a patriotic concert, and the grand finale is a stunning fireworks display. You can watch the event from The Dreher Island State Park and both Lake Murray Dam park sites. Bring a blanket and picnic, and make a night of it! Get there early to ensure your spot, as gates close at 8 p.m. Entry at Dreher Island State Park is $2 per adult and free to kids 15 years old and younger. Lake Murray Dam park sites admission is $3 per car. Enjoy a night with the family cheering on the Columbia Blowfish baseball players at the Capital City Stadium beginning at 7 p.m. Stay after and watch a fireworks display in the stadium immediately following the game! Watch a movie under the stars at the Columbia Speedway at the American Classic Drive-In Movie event. The featured movie, Cayce, begins at 8:50 p.m. Attend the Freedom Festival, taking place at the Village at Sand Park. Listen to Ronnie McDowell perform at 7 p.m., and enjoy the fireworks at 9 p.m.
Come to a Fourth of July party and Fundraiser for the Fall Heroes at the Lexington VFW. Donations can be dropped off after 4 p.m., and the party starts at 7 p.m.! Following the party, there will be a fireworks display at 9:30 p.m.
Watch patriotic skydivers fly down from above at the Fourth of July Skydiving Exhibition at 8 p.m. The skydivers will land at Newberry High School, and fireworks will progress after the exhibition. 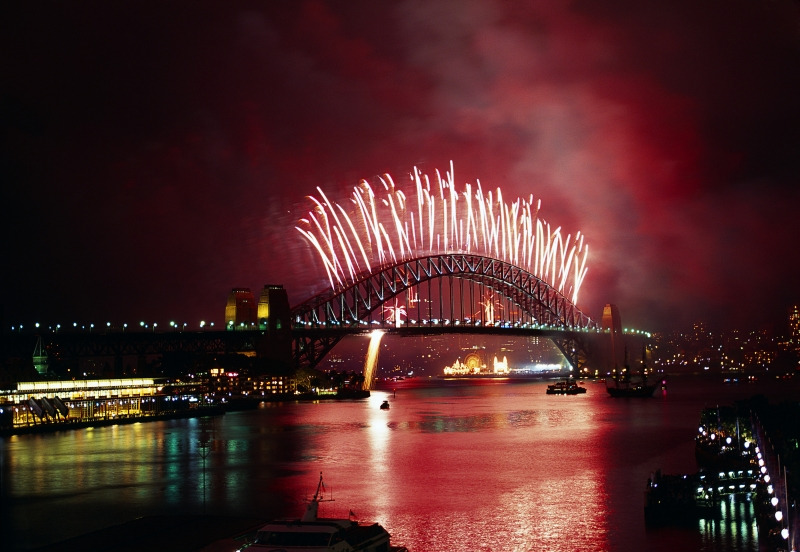 Essex Homes wishes you all a happy Fourth of July! As an added bonus, Essex Homes honors its military home buyers this Independence Day, and every day, with a $2,000 Homes for Heroes incentive. For more information about buying an Essex home or the Homes for Heroes bonus, visit the website at www.EssexHomes.net. This entry was posted in Events, South Carolina and tagged Columbia, Essex Homes, Fourth of July, South Carolina on July 1, 2015 by Essex Homes. Essex Homes is pleased to announce that eight of its newly crafted homes will be featured on this year’s Building Industry Association of Central South Carolina Tour of Homes, Columbia’s largest open house of new homes on the market. The Central South Carolina Tour of Homes gives visitors the opportunity to tour more than 40 featured homes built by 17 new home builders in Columbia’s top communities. It is the perfect event for those searching for a new place to call home, as they get the chance to see the many different options of newly-built homes that are offered in the area. The Tour of Homes features an assortment of homes in different price ranges that will appeal to first-time home buyers, families looking to upgrade in size and everything in between. Homes featured on the tour will also be voted upon by attendees through an online ballot found at www.free-times.com. Last year, Essex Homes received Best Overall in the $300,000-400,000 price range for its Katherine home plan in The Oaks at Summer Lake in Lexington and Honorable Mention for the Katherine plan at Turner’s Pointe in Lexington in the $600,000-700,000 category. The Annual BIA of Central South Carolina Tour of Homes will take place over the course of several weekends in June including June 6-7, 13-14 and 20-21. Tours are free to the public and will take place from 11 a.m. to 6 p.m. on Saturdays and from 1 until 6 p.m. on Sundays. Essex Homes builds new homes in metropolitan Columbia, South Carolina and Charlotte, North Carolina, offering homeowners the “Key to Better Living.” For more information on Essex Homes, visit www.EssexHomes.net. 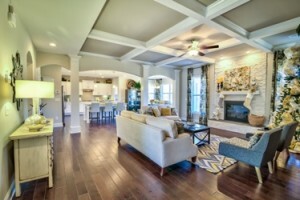 This entry was posted in Columbia new homes, Events, South Carolina and tagged Columbia, Essex Homes, South Carolina on June 3, 2015 by Essex Homes. Essex Homes is excited to announce that the professionally decorated model home is now open at Larkin Woods in Lexington, South Carolina. This stunning model home features the Springfield plan and was named the Best Product Design in its class at the SMC REGAL Awards. The Springfield model home is spacious and is perfect for entertaining. With five bedrooms and four baths, the Springfield model home is ideal for a growing family. The large upgraded kitchen is the heart of the home with stainless steel appliances, marble countertops, tile backsplash and a large island that is open to the breakfast area and living room. Ideal for movie nights, the living room is a cozy place to sit by the stacked-stone fireplace or enjoy the detiails of the room such as the coffered ceiling. Also on the first floor are a guest suite with a full bath, formal living room, formal dining room, powder room, two-car side-entry garage and a rear patio with a fire pit. Upstairs, the master retreat beckons for ultimate relaxation with a sitting area and his-and-hers walk-in closets. Homeowners can relax in the beautiful spa-like bathroom with a garden tub, separate shower with bench seating and marble surround, a dressing area and a double vanity with marble countertops. The three additional bedrooms are spacious and share a full hall bathroom. Also found on the second floor are the laundry room and a family playroom. Homebuyers are welcome to visit the Springfield model home Monday through Saturday from 11 a.m. until 6 p.m. and Sunday from 1 until 6 p.m. Located off Mineral Springs Road near I-20, Larkin Woods will have 65 all-brick homes priced from the low $200,000s when completely built out. Buyers can choose from nine unique home plans with options including three to six bedrooms and 2,400 to more than 4,000 square feet of living space. Larkin Woods is located in the award-winning Lexington School District One. Children will attend Meadow Glen Elementary, Meadow Glen Middle and River Bluff High schools. These wonderful schools are new and only going into the second year of existence and have already begun to receive awards and titles for everything from academic to athletics. Families will love being minutes from downtown Lexington, downtown Columbia, Columbia Metropolitan Airport and Lexington Medical Center for great entertainment opportunities including a variety of dining and shopping destinations. Lark Woods is also nearby I-20, I-26 and Highway 378. To learn more about the new Springfield model home or the Larkin Woods community, contact Essex Homes at 803-518-3638 or visit online at www.EssexHomes.net. This entry was posted in Columbia new homes, New Home News, South Carolina and tagged Essex Homes, Lexington, New Model Home, South Carolina on March 31, 2015 by Essex Homes. Every year, people dread a five letter word – taxes. For many, filing taxes is an unwanted chore that often results in frustration over the amount received from tax refunds. 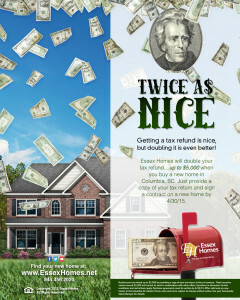 This year, if you are looking to purchase a home in Columbia, South Carolina, you have the opportunity to double your tax return up to $5,000* with the purchase of a new home from Essex Homes. To take advantage of this great opportunity, buyers must provide a copy of their 2014 tax return and sign a contract on a new Essex home by April 30, 2015. 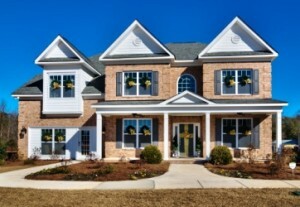 Essex Homes has a plethora of newly built homes in more than 25 communities around Columbia. With a variety of different floor plans to choose from, families will be able to choose a home and prices ranging from the low $100,000s to the $500,00s, buyers can select a home that will meet their unique criteria. Each beautiful Essex home has been carefully completed by the builder’s award-winning design team. In addition, the builder makes buying a home easy, and it will allow buyers to be involved in the entire building process. 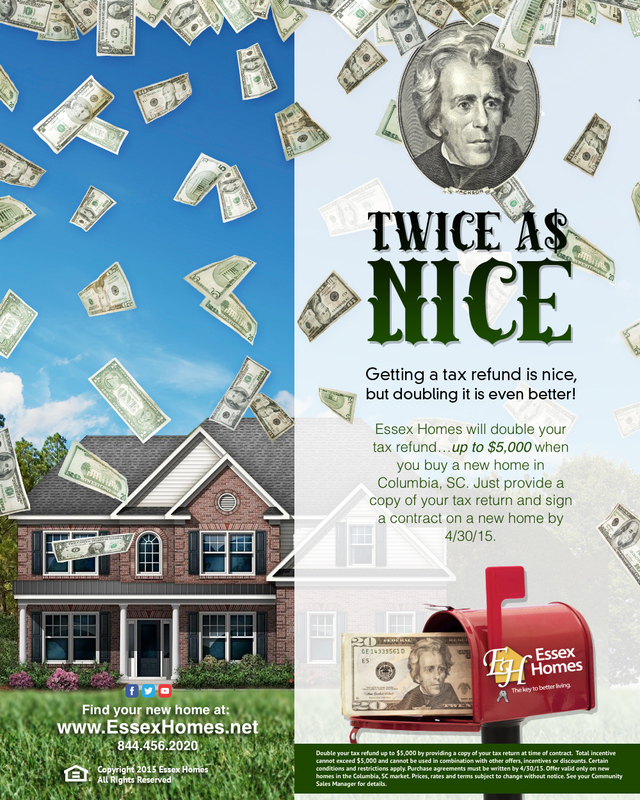 With so many options to choose from, make your tax refund twice as nice in 2015 when you purchase your dream home with Essex Homes. For more information on Essex Homes tax incentive, call 844-456-202 or click here. This entry was posted in Columbia new homes, Events, Homebuyer Incentives, New Home News, South Carolina and tagged buyer-incentive, Columbia, Essex Homes, South Carolina on February 26, 2015 by Essex Homes.